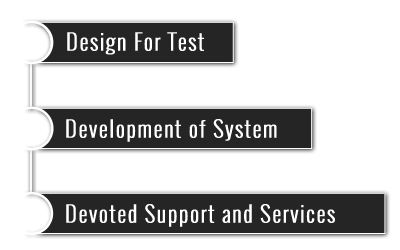 We are specialized in catering end to end solutions for system based Test & Measurement and Industrial automation. We aim to provide our customers a little more than their expectations by providing the finest service. 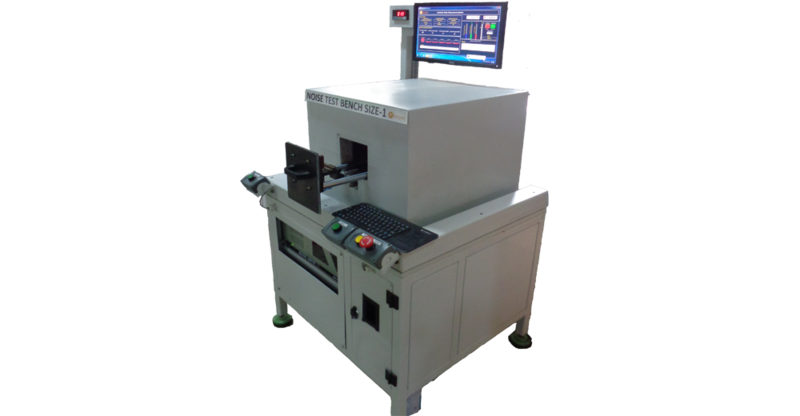 We are pioneers in the development of test equipments for functional testing of PCBA by probing various test points and signal points by its state of art Bed of nail fixtures and interfaces. 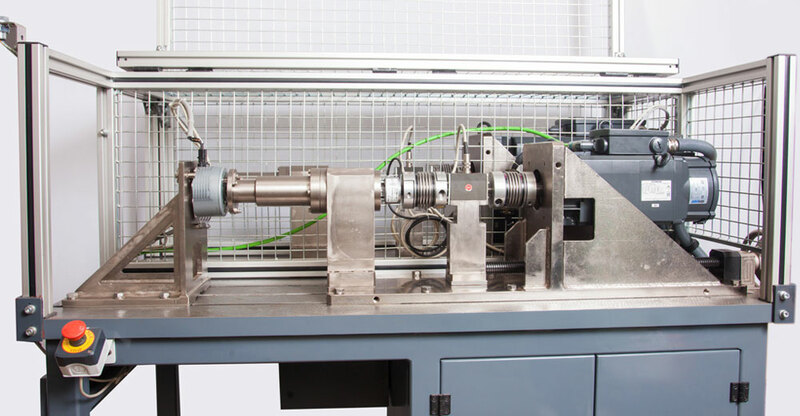 We have executed more than 75 projects in functional testing of automotive components like Steering Gear, Water Pumps, Oil Pumps, Filters, Braking Systems, EGR Valves, etc. 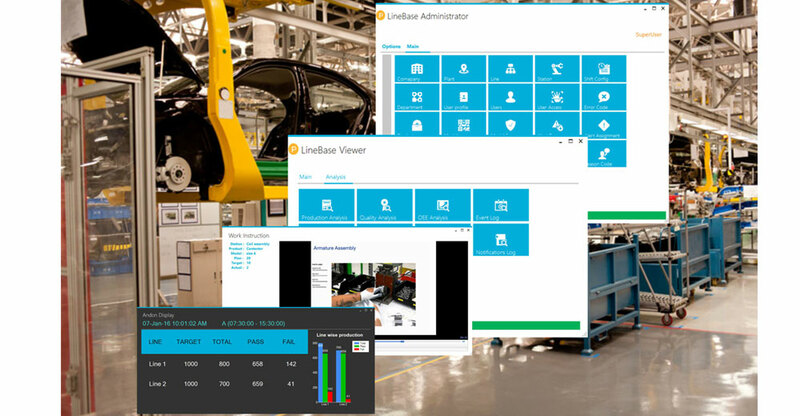 LineBase - A Product Traceability and real time statistical analysis Industrial software which helps to enhance the Productivity, Quality, Overall Equipment Effectiveness and Six Sigma of the assembly line. 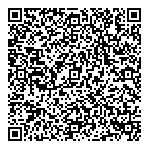 It provides a link of information between the shopfloor and the organization. 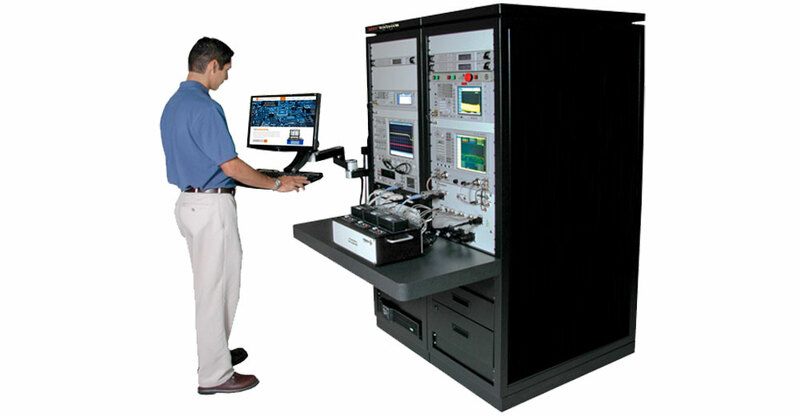 Motor Test Bench is a system used to test different types of Motors to evaluate various characteristics. Currently installed for testing motors used in Radiator Fan, Automatic Gear operation motors, Motor used in electric car, Starter Motor, etc. 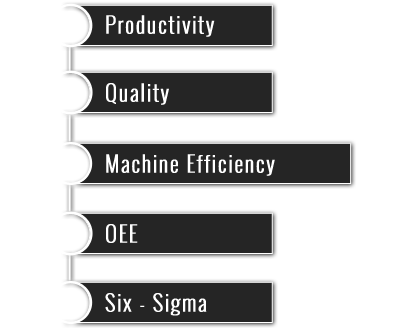 We have an exquisite crew of engineers who can address the customers various needs and handle the most difficult product/services. 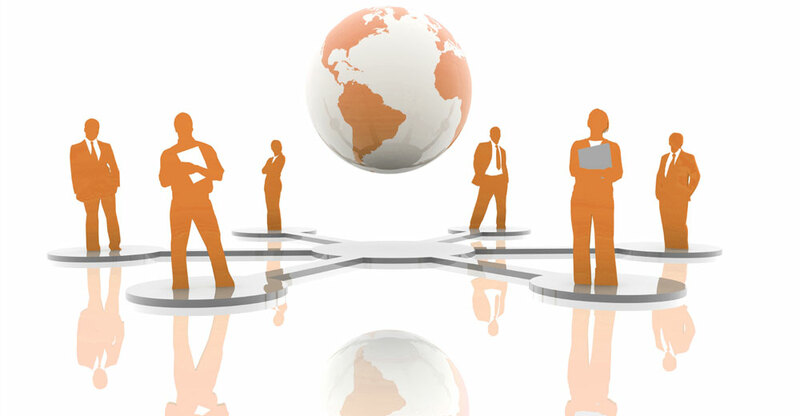 Our workforce is specialized with the latest emerging technologies to handle our prospective clients.